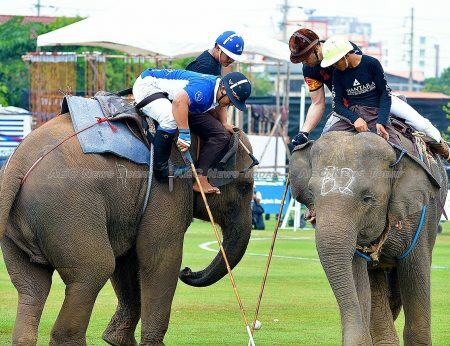 Cancelled last year in the wake of public uproar after animal rights group PETA Asia released video showing Thai mahouts at the event using banned bullhooks on the elephants, the annual elephant polo tournament has now morphed into Thailand’s first ‘Elephant Boat Race & River Festival’. 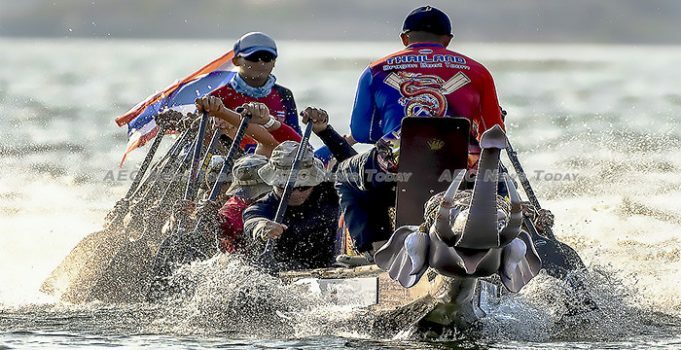 Now before animal rights activists start tapping out another petition on behalf of Thailand’s elephants, it should be pointed out that no elephants will take part in the boat races. Rather, 12 teams, including those from China, the Philippines and Malaysia will go trunk to trunk paddling unique elephant themed and designed boats. While the teams battle it out on the river, on-land entertainment includes a digital dry dock rowing tournament, which is open to all on Friday. On the Saturday and Sunday professional rowers will battle it out for the Asia Cup. In between rowing events visitors will be able to visit champagne tents, beer gardens, and food festivals, with concerts featuring popular singers Burin and Atom, and a firework displays, will keep things active on Friday and Saturday evenings. While the swishing of polo mallets, and snorting of elephants has past, not all of the traditions have gone. 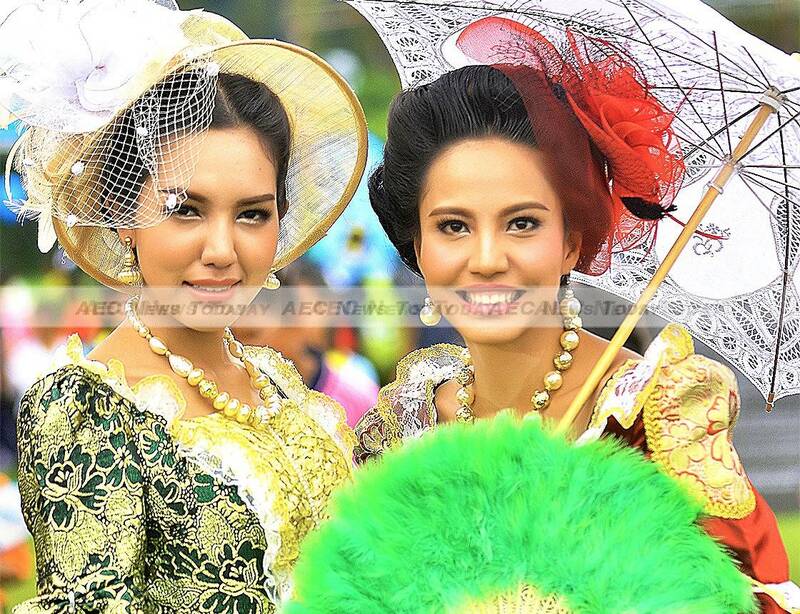 Saturday will see the Old Siam themed Ladies Day and a chance to win luxury stays in the Maldives. The three-day event, will run between March 29-31 on the banks of the Chaopraya River, next to Anantara Riverside Bangkok Resort on the grounds once trampled by elephants. Tickets cost Bt200 (US$6.4) per person for normal participants and Bt3,000 ($96) per person for VIPs, but discount to Bt2500 ($80) for early bird purchasers. Children under 12 years of age are free of charge. Anantara Hotels, Resorts & Spas is aiming to raise a significant amount of money from ticket sales and sponsorship to continue its leading role in supporting elephant conservation in Thailand. Its related Golden Triangle Asian Elephant Foundation (GTAEF) now houses 22 elephants, with more than 60 street elephants having been rescued. Money raised from the tournament is a major source of its funding. It says the cost of food, veterinary fees, mahout salary, and the fee paid to keep Thailand elephants off the streets and out of the tourist industry amount to more than $15,000 a year per elephant. Tickets can be purchased through four channels including www.eventpop.me, www.bangkokriverfestival.com, at the gate and at Anantara Riverside Bangkok Hotel. Further information on Thailand’s first ‘Elephant Boat Race & River Festival and how the money raised is used ca be found on the event website www.bangkokriverfestival.com.